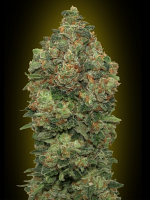 Amarant Dwarf by Amaranta Seeds is renowned for its low branching and compact buds, making these cannabis seeds the perfect choice for growing weed indoors and outdoors in reduced spaces. 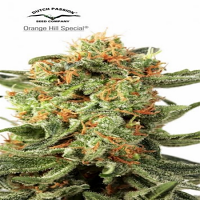 Producing yields of up to 300 grams, these popular marijuana seeds harvest with 2 months of germinating. 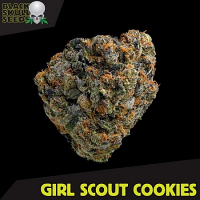 Inducing an intense smell, these weed seeds are extremely powerful and are highly resinous. 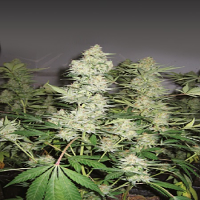 Optimising performance, Amarant Dwarf by Amaranta Seeds has continued to be a popular choice amongst beginner and experienced cannabis growers alike. 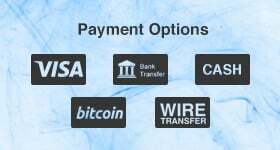 Looking to buy marijuana seeds online? Get in touch!